has just begun! Many people think that Italy is a sunny country and it is partially true. Here what I call “the monsoon season” has started. It means we will have a lot of clouds and rain till April. There are mosquitos almost all year round…even during Christmas time! Especially this year, that has been quite humid and warm, it seems the number of these insects has increased. and curses. Many Florentines thend to use them daily. It seems they have an obsession for some parts of the human body…I never understood why. I do not like that at all. According to the tradition, because in Middle Age salt was heavily taxed, people begun to produce bread without this fundamental ingredient. Ok, but…what about now? In Florence you can find the same house address number twice even if you are not drunk. But if you look well, you will notice they have a different color: red for the shops and businesses, black for private houses. It can be very confusing. If you have ever been in Florence, did you notice anything strange I missed? 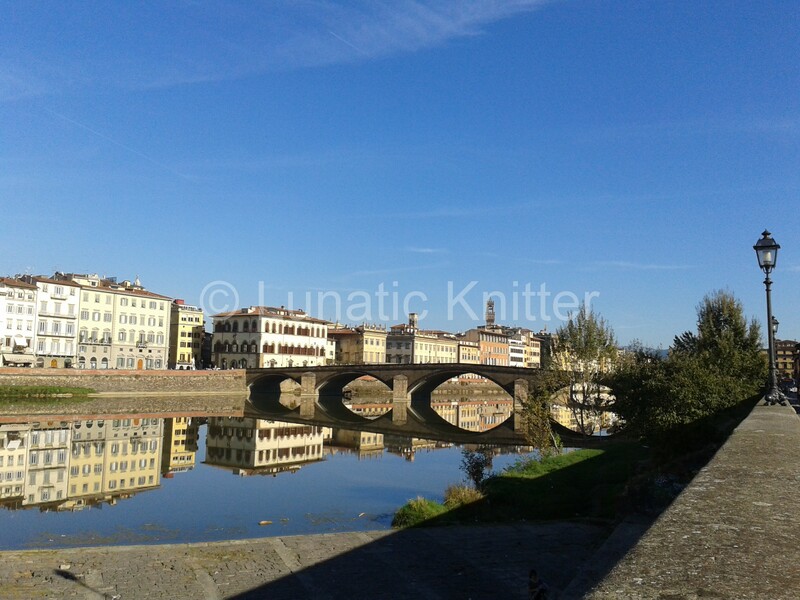 This entry was posted in Real Life and tagged curiosities about Florence on December 6, 2014 by Claudia.